The leading survey on Portuguese property price expectations, the Portuguese Housing Market Survey (PHMS), is firmly in positive territory this springtime. For the survey, the Royal Institution of Chartered Surveyors (RICS) asked 150 estate agents and related professionals their expectations for the year ahead, and they returned predictions of a 2 percent rise in Porto, 2.7 percent in the Algarve and 3 percent in Lisbon. RICS said in a statement on Friday (29 April): “The March 2016 RICS/Ci PHMS results show sales growth gathering momentum, albeit gradually, for a third successive month against a backdrop of solid demand. As a result, prices continue to drift upwards. In the lettings market, rents are being squeezed higher by a mismatch between rising demand and falling landlord instructions. “This expected rise in prices is the result of good times in the purchase and sale of properties, with an increase in sales in March or the third month in a row following a small dip in November last year”. RICS added that new sales instructions were also up, matching renewed interest from buyers. The experts were even more optimistic about the longer term, expecting average capital growth of 4 percent per annum over the next five years. The survey backs up the findings of the Global Property Guide last month, which found that house prices were rising nearly 3 percent in real terms in the year up to January 2016. According to their data, however, Lisbon was far from the best performing market. Barcelos was the best, with a property price rise of 10.9 percent, with Amadora, Porto, Cascais and Funchal all seeing price rises of between 6 and 10 percent. 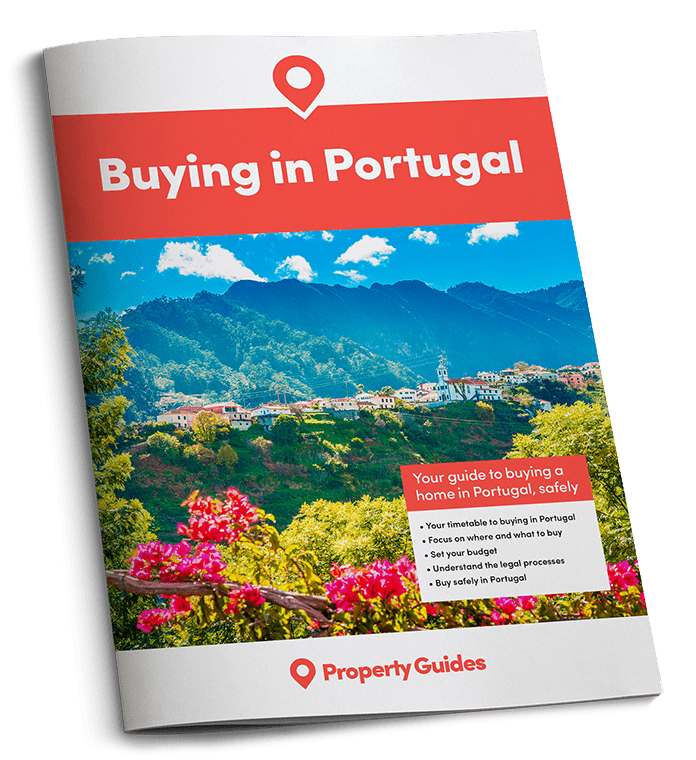 There has also been renewed take-up of the “golden visa” scheme, whereby non-EU nationals can get a visa for the entre Schengen area in return for buying a Portuguese property (or other investment) of over €500,000. 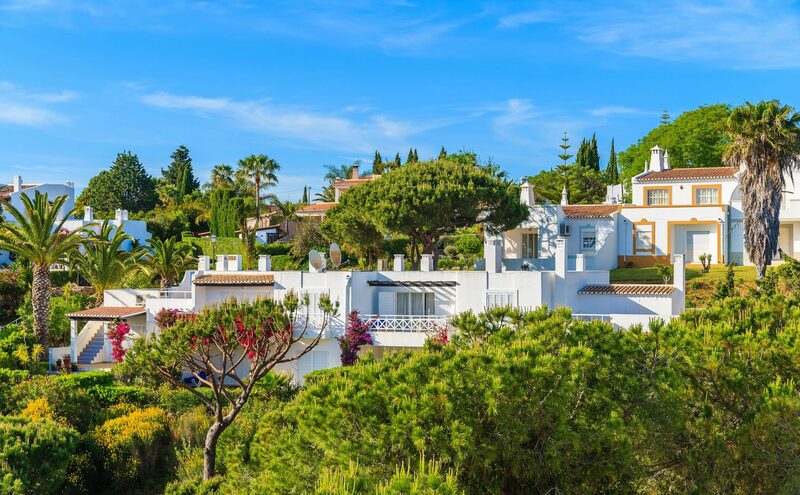 By the end of April there had already been 1,611 such visas issued this year, mainly for property purchases, bringing billions of euros worth of investment into the country and potentially forcing up values in the high-end property market.